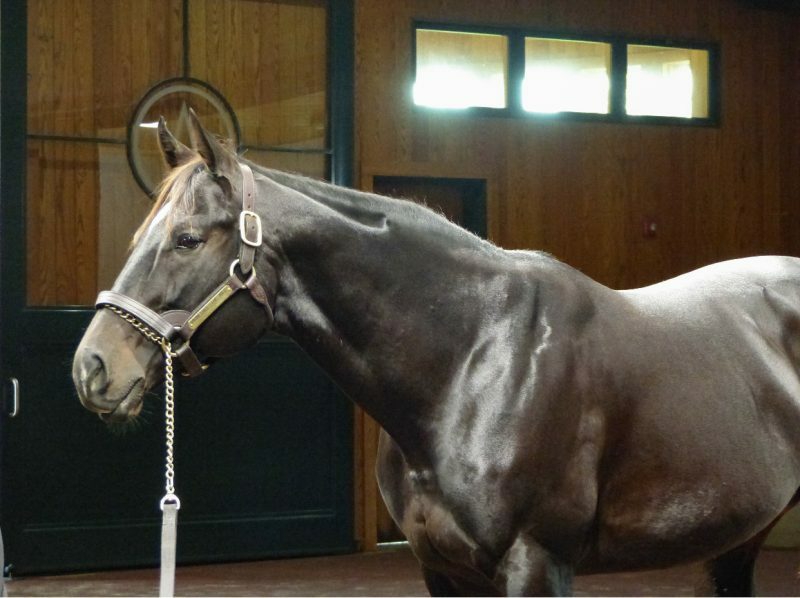 Leading stallion Pioneerof the Nile has passed away suddenly at age 13, WinStar Farm announced this morning. Born in 2006, he was a homebred for Zayat Stables, by Empire Maker through their foundation mare Star of Goshen (Lord at War (ARG)). Pioneerof the Nile won two Grade 1 races during his racing career under the tutelage of Bob Baffert. As a juvenile, he won the 2008 CashCall Futurity at Hollywood Park, digging in to nose out I Want Revenge. Pioneerof the Nile then ruled the California series of Kentucky Derby preps in 2009, sweeping the Robert B. Lewis Stakes (G2), San Felipe Stakes (G2), and Santa Anita Derby (G1). Sent off the 6/1 third choice in the Kentucky Derby (G1) off of that resume, Pioneerof the Nile stalked a blazing pace and stayed on for second behind Mine That Bird. He raced once more, finishing eleventh in the Preakness Stakes (G2), but retired to stud after a soft tissue injury in July. 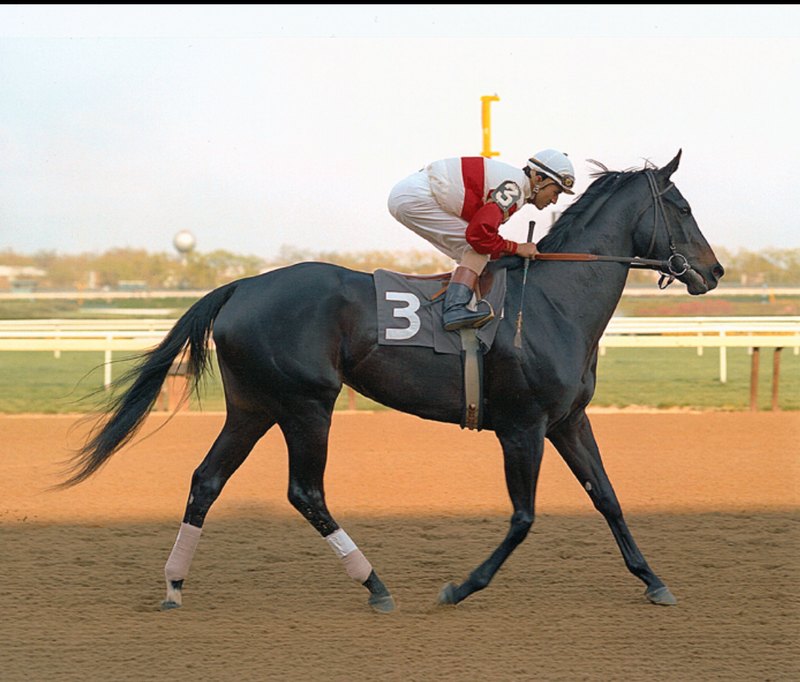 As distinguished as Pioneerof the Nile’s career was on the racetrack, his stallion career made him unforgettable. He began his stud career in 2010 at Vinery Stud, moving to WinStar Farm in late 2012 for the 2013 breeding season. Pioneerof the Nile got a quick start at stud: his progeny earnings of $726,220 in 2013 put him second behind only Dunkirk. Cairo Prince (Holy Bubbette, by Holy Bull), leader of Pioneerof the Nile’s first crop, won the Nashua Stakes (G2) and finished second in the Remsen Stakes (G2). After winning the Holy Bull Stakes (G2) the next year and running fourth in the Florida Derby he retired to stud. He became Pioneerof the Nile’s first major son at stud, retiring to Airdrie Stud for the 2015 stallion season. Cairo Prince ranked third in earnings among first-crop sires in 2018 with $1,254,485 in progeny earnings, led by Iroquois Stakes (G3) winner Cairo Cat. During his career Pioneerof the Nile sired two champions, with the first coming in his second crop. American Pharoah (Littleprincessemma, by Yankee Gentleman) was bred by Zayat Stables and trained by Bob Baffert, just as Pioneerof the Nile was. He was named the Champion Two Year Old Colt of 2014 after wins in the Del Mar Futurity (G1) and the FrontRunner Stakes (G1). The next year, he became the first horse since Affirmed in 1978 to win the Triple Crown, and went on to complete his sophomore campaign with a commanding victory in the Breeders’ Cup Classic (G1) at Keeneland. American Pharoah earned Eclipse Awards for both Champion Three Year Old Colt and Horse of the Year in 2015. Now standing stud at Ashford Stud and shuttling to Coolmore Australia during the Southern Hemisphere breeding season, his first Northern Hemisphere crop begins racing this spring. Pioneerof the Nile’s other champion was Classic Empire (Sambuca Classica, by Cat Thief). Ne won a pair of Grade 1 races for juveniles in 2016 for owner John C. Oxley and trainer Mark Casse, the Claiborne Breeders’ Futurity and the Breeders’ Cup Juvenile. On those strengths he was named the year’s Champion Two Year Old Colt. He was a Grade 1 winner the next year as well, winning the Arkansas Derby, and finished second in the Preakness Stakes (G1) in his final start. Classic Empire now stands stud alongside American Pharoah at Ashford Stud. In addition to his two champions Pioneerof the Nile has sired one other millionaire so far: Midnight Storm (My Tina, by Bertrando), a member of his first crop. Midnight Storm began his career with trainer Jorge Gutierrez as a homebred for Alex Venneri and Marjorie Post Dye, for whom he broke his maiden in June 2014. He moved to the barn of Phil D’Amato before an allowance victory in August 2014, and Little Red Feather bought a minority interest in him after his victory in the 2014 Del Mar Derby (G2). Midnight Storm’s top-level victory came in the 2016 Shoemaker Mile (G1) at Santa Anita, and he achieved several other Grade 1 placings on both turf and dirt. Retired after the 2017 Breeders’ Cup Mile (G1), Midnight Storm stood his first season at stud in 2018 at Taylor Made Farm. 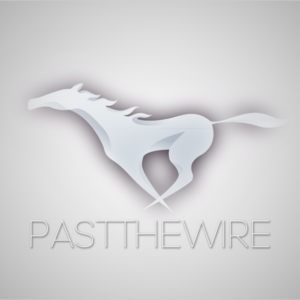 Among those currently on the track, Pioneer of the Nile’s most prominent runners include 2018 Rags to Riches Stakes winner and 2019 Santa Ynez Stakes (G2) second-place finisher Mother Mother (Mother, by Lion Hearted), 2018 Demoiselle Stakes (G2) winner Positive Spirit (Above Perfection, by In Excess (IRE)), 2019 Sham Stakes third-place finisher Much Better (Dust and Diamonds, by Vindication), and 2019 Bellerophon Stakes winner Baffin Bay (Open Water, by Include).